Collins W. The Yellow Mask = Желтая маска: на англ.яз. Collins W.
William Wilkie Collins was an English novelist, playwright, and short story writer. The Yellow Mask is a mystery novel. The secret of Wilkie Collins's success is the combination of various genres: the writer-master of intrigue and fascinating plot skillfully combines melodrama, detective and a manners novel in his books, generously flavoring them elements of the Gothic novel. The tale of Beren and Luthien was, or became, an essential element in the evolution of The Silmarillion, the myths and legends of the First Age of the World conceived by J.R.R. Tolkien. Returning from France and the battle of the Somme at the end of 1916, he wrote the tale in the following year.Essential to the story, and never changed, is the fate that shadowed the love of Beren and Luthien: for Beren was a mortal man, but Luthien was an immortal Elf. Her father, a great Elvish lord, in deep opposition to Beren, imposed on him an impossible task that he must perform before he might wed Luthien. This is the kernel of the legend; and it leads to the supremely heroic attempt of Beren and Luthien together to rob the greatest of all evil beings, Melkor, called Morgoth, the Black Enemy, of a Silmaril.In this book Christopher Tolkien has attempted to extract the story of Beren and Luthien from the comprehensive work in which it was embedded; but that story was itself changing as it developed new associations within the larger history. To show something of the process whereby this legend of Middle-earth evolved over the years, he has told the story in his father's own words by giving, first, its original form, and then passages in prose and verse from later texts that illustrate the narrative as it changed. Presented together for the first time, they reveal aspects of the story, both in event and in narrative immediacy, that were afterwards lost. Triple is the riveting Story of the most successful espionage coup of this centurv. A unique thriller and extraordinary toyje story, it combines high-voltage suspense with historical tact. It is 1968. Israeli Intelligence has learned that Egypt, with Soviet help, will develop atomic bombs within months - an untimely end for the young nation unless a source of uranium for Israeli bombs can be found. Impossible, of course, unless someone as improbable as the plan can be found to steal it. Wilkie Collins was an English novelist, playwright, and short story writer. Poor Miss Finch is Collins's intriguing story about Lucilla Finch, a blind girl and the identical twins who both fall in love with her, has the exciting complications of his better-known novels but it also overturns conventional expectations. Using a background of myth and fairy-tale to expand the boundaries of nineteenth century realist fiction, Collins gives one of the best accounts in fiction of blindness and its implications. 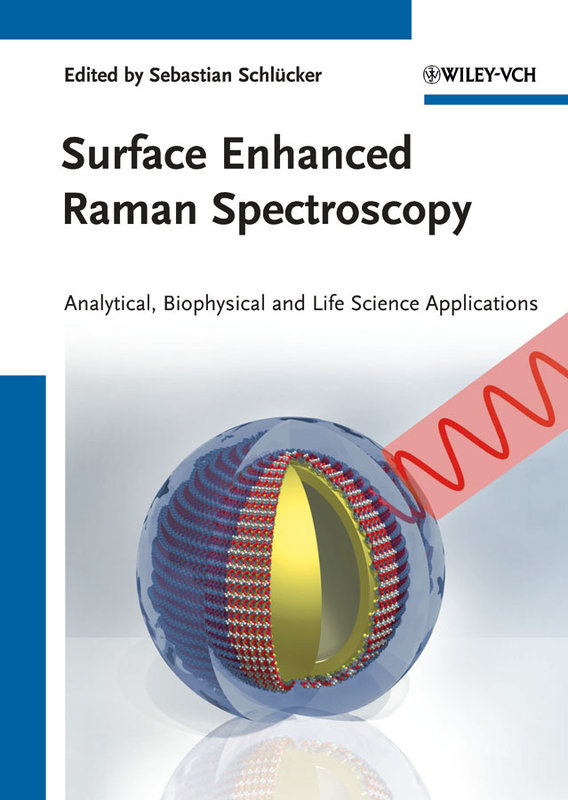 Covering everything from the basic theoretical and practical knowledge to new exciting developments in the field with a focus on analytical and life science applications, this monograph shows how to apply surface-enhanced Raman scattering (SERS) for solving real world problems. From the contents: * Theory and practice of SERS * Analytical applications * SERS combined with other analytical techniques * Biophysical applications * Life science applications including various microscopies Aimed at analytical, surface and medicinal chemists, spectroscopists, biophysicists and materials scientists. 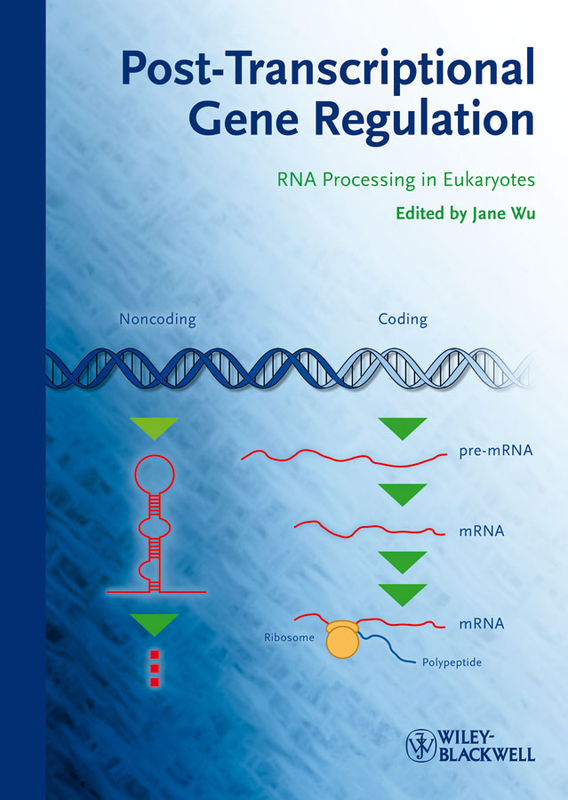 Includes a Foreword by the renowned Raman spectroscopist Professor Wolfgang Kiefer, the former Editor-in-Chief of the Journal of Raman Spectroscopy. Jack London was an American novelist, journalist and social activist. Pioneering the genre of magazine fiction and prototyping science fiction, he became one of the first writers, who gained worldwide fame and a large fortune. "South Sea Tales" is a collection of amazing short stories like "The Whale Tooth," "Mauki," and "Yah! Yah! Yah!" Most of them are set aboard a ship or in island communities. Nathaniel Hawthorne was an American novelist, a dark romantic, and short story writer. Collected Short Stories, a collection of essays, based on Hawthorne's stay in England from 1853 to 1857 as American Consul in Liverpool, were the first published in the form of a series of travel papers for "The Atlantic Monthly". Hawthorne shows us the splendors of London, and the horrors of the poverty that so many suffered at the time.